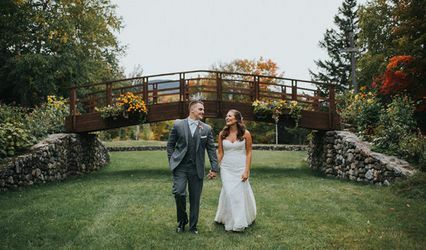 Last memories start with a unique location in Maine! 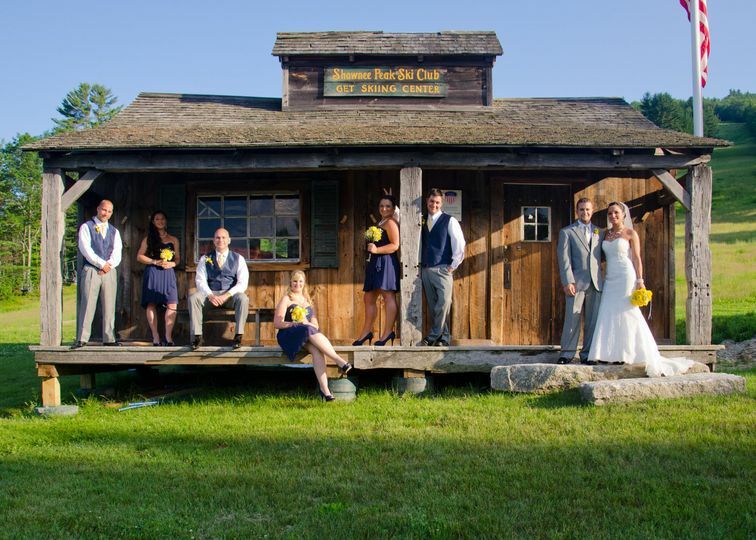 Located in Bridgton, ME with picturesque Moose Pond at our base, Shawnee Peak Ski Resort is a year-round resort! 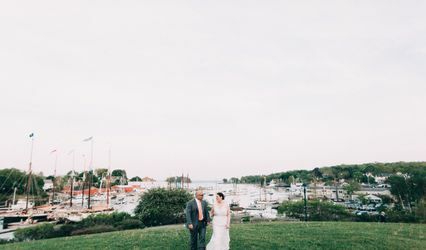 We aren't just your typical wedding venue. The room is yours for the weekend! 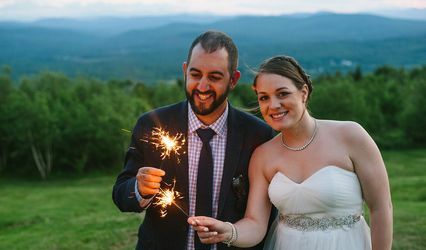 While other wedding/event venues limit your time, Shawnee Peak gives you your room for the entire weekend! 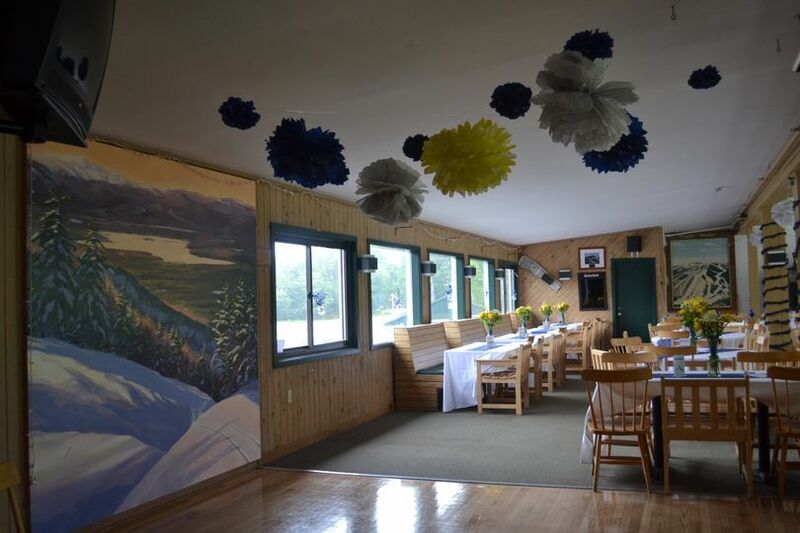 Shawnee Peak staff members will have your room ready to your specifications by mid-day Friday. 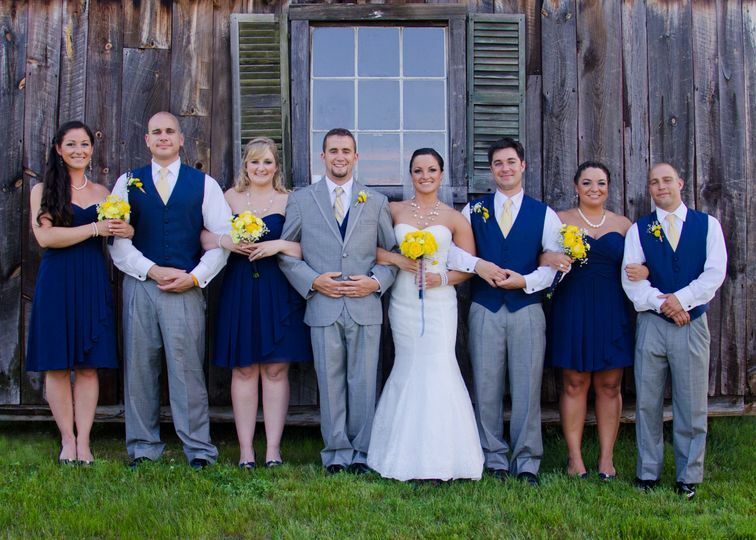 You and your helpers then come in and create your perfect wedding vision! 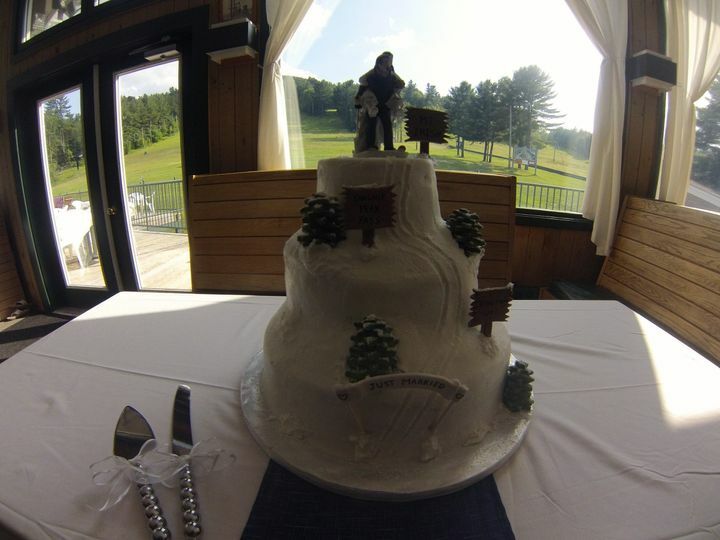 While other wedding/event venues limit you to 4-hour events, Shawnee Peak gives you your room for the entire weekend! That means you have your room from Friday through Sunday! Saturday, we don't limit your fun or your schedule! It's your day! Take your time to enjoy it! Mountain setting right next to a beautiful lake!